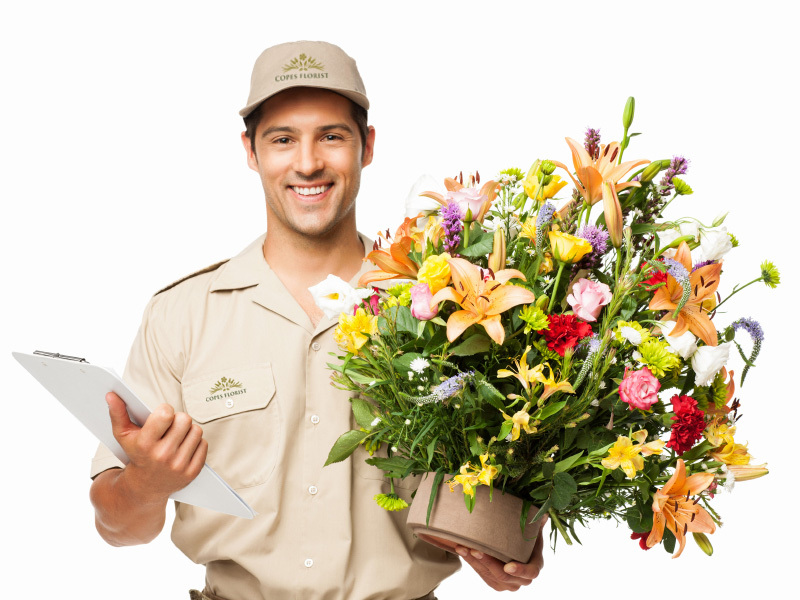 Flower Delivery Cape Town getting flowers delivered to your door is as easy as sending one email, and we make sure that you have the choice of some of the best flower suppliers in South Africa doing same day delivery. Looking For Flowers Online Search No More! Looking to buy online here you will find a list of the best online flower stores.HERE All you have to do is to browse the list choose a store and use their online store to purchase their product..
Are you a florist or flower supplier? Let us know who you are and what flower services you supply. We look at you companies website and choose the best ones for our site. We have many returning customers that got to know and trust us as a professional and solid partner. Join and benefit from the 40,000+ happy users and learn why they love our site. Looking For Flowers For Your Next Event. We make getting a quote easy We Connect you with the top flower suppliers by sending one email you sit back and relax! GET MULTIPLE FLOWER QUOTES FROM THE BEST FLOWER SUPPLIERS! © 2016 Site by WhozaMobi. Marketing by Pierre Goldman.